Showings Start Sat. @ 11am. 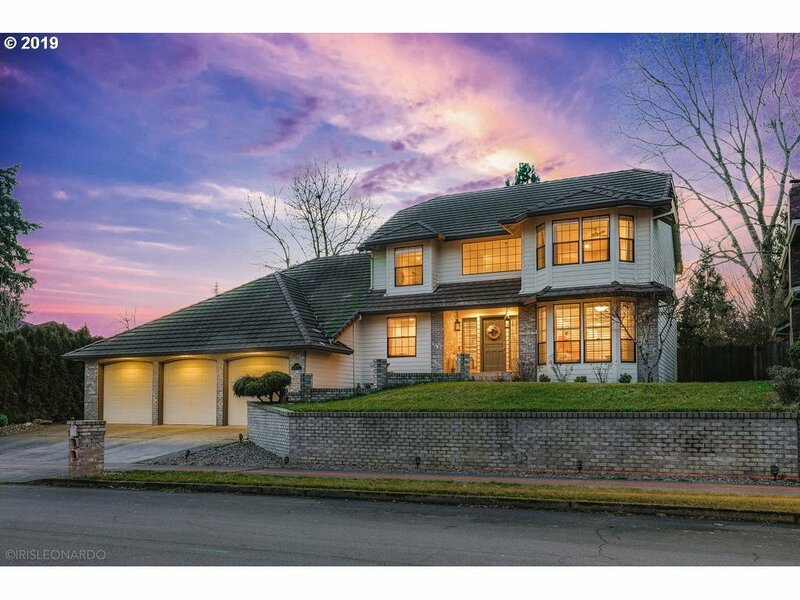 Breathtaking 4 Bed, 3 Bath home w/ peekaboo views of Mt. Hood. Home features a magazine worthy kitchen, cozy family room with wood stove, formal dining, updated bathrooms, spacious bedrooms and a HUGE laundry room! Upstairs bonus room makes a great hobby room or storage space. Massive garage with custom workbench perfect for DIY projects! Large, private, fenced-in backyard and patio completes the home.